Today, we present a tool designed to improve the user experience on a Magento 2 store for both admins and customers. Unfortunately, the default Magento 2 platform lacks the functionality allowing for visual merchandising of product categories. So, if you need a solution to satisfy your ecommerce needs in regards to custom sorting order of products in your catalog, you should pay attention to the brand new extension by Amasty – Visual Merchandiser for Magento 2. Below, we provide an overview of the core features offered by the Magento 2 page builder module. 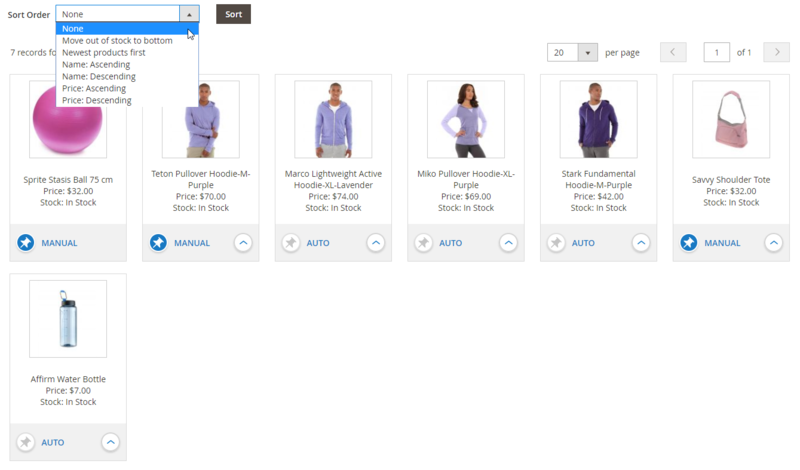 Visual Merchandiser for Magento 2 allows admin users to sort products in the backend to make the catalog pages look in the way they prefer. This way, Magento admins get more control over the products’ positioning on the storefront and save time on some routine processes. The backend management of the module is quite straightforward and offers merchants various options for customizing product listing according to their business goals. With the Magento 2 page builder module, you can sort the products manually using the drag and drop functionality. This way, you can change your store items position by placing them in any area in the catalog. For improved usability, the extension displays an image, price, and information on stock availability for every product in the listing in the admin panel. 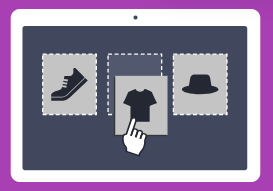 Besides, Visual Merchandiser for Magento 2 facilitates the sorting process by allowing users to move a specific product to the top of the page with just a click of a button. Also, you can choose to pin some items if you want to keep them in the exact position of the product listing. 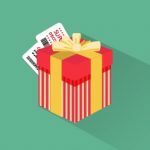 These features help store owners draw customers’ attention to specific products depending on a marketing strategy. 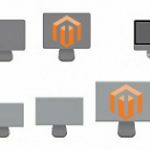 The Magento 2 extension provides its users with multiple sorting options. For example, you can show the newest products at the top, sort items in the catalog by the name in ascending or descending order, and more. It is also possible to sort the products list by prices, which might be handy for promotions and sales. 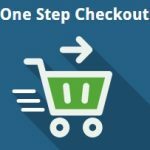 Besides, you can display out of stock items at the end of the product listing not to distract your web store visitors from the products that are currently available. To streamline catalog management even more, you can set flexible conditions based on various attributes as a basis of the products display. Using this opportunity, admins can significantly save their time on updating the catalog when there are changes in inventory. Moreover, you can utilize conditions for creating virtual categories depending on how you want a category to be presented to customers. With this option, there is no need to re-assign items in the category manually. The Visual Merchandiser extension automates the process based on the set rules. To set an automatic category, navigate to Catalog → Categories and select the required category. Let’s see how to configure the ‘Sale’ category using the drag and drop tool. First, enable Automatic Category, which will allow you to make the category dynamic. Then, open the Product Conditions tab, specify the required conditions or their combinations, and click ‘Apply Conditions’ for the particular products display in the catalog. Next, expand the Products Merchandising tab. Here, you can select the order from 6 available options for automatic sorting of items in the product listing. You can also drag and drop your products to put them in the positions you wish, as well as pin particular items to fix their place or move them to the top of the products listing.